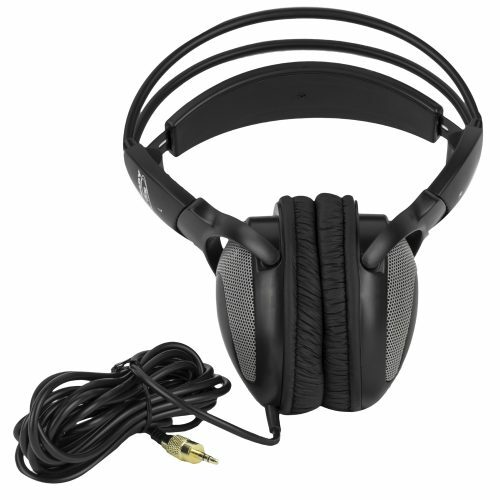 DJH-2000 DJ Headphones – Nady Systems, Inc. 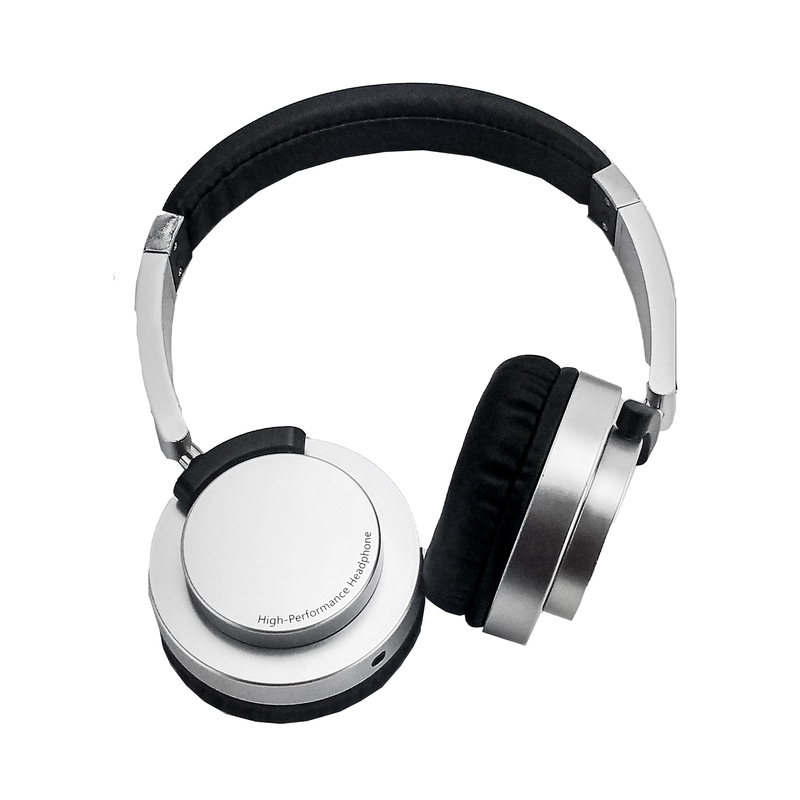 Designed to meet the needs of the professional DJ. 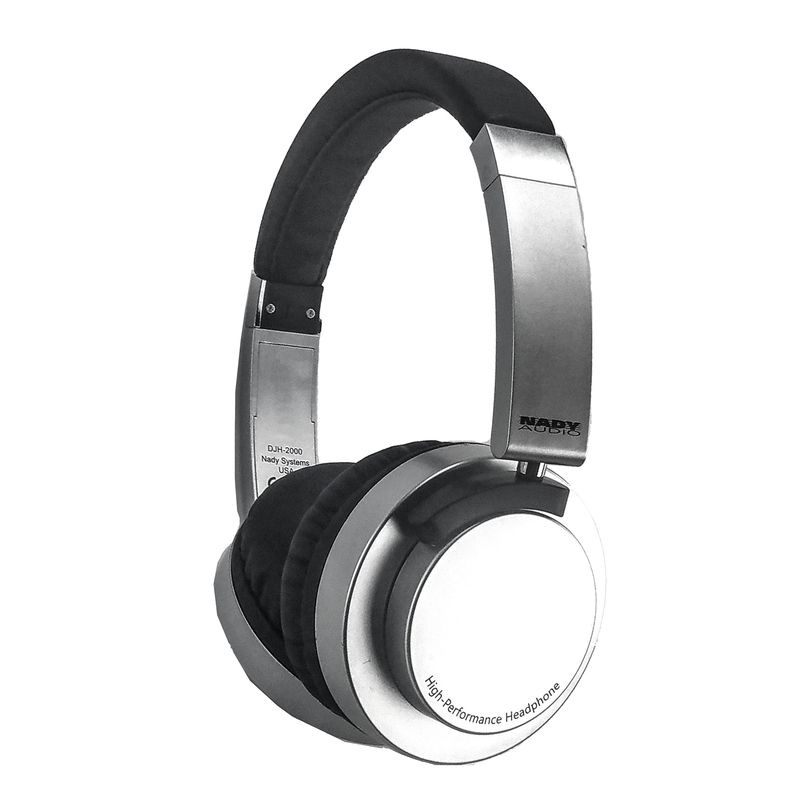 The redesigned Nady DJH-2000 Headphones are the perfect option for someone who needs a DJ style headphone with great functionality and sound quality, without the high price tag. 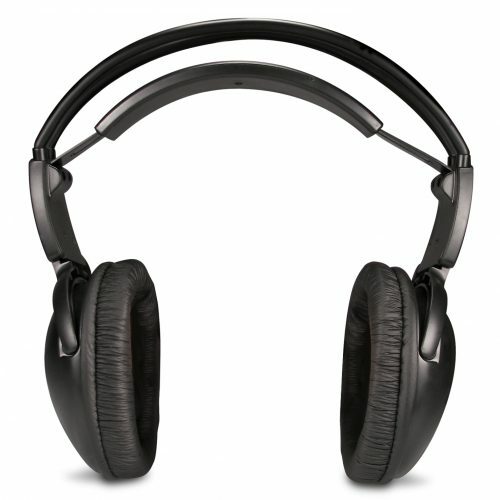 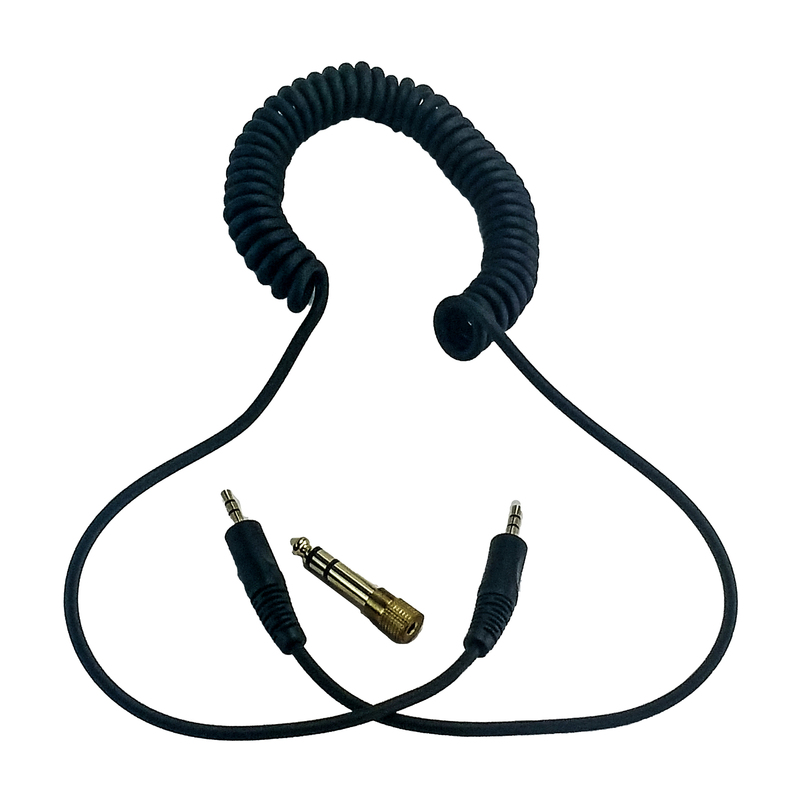 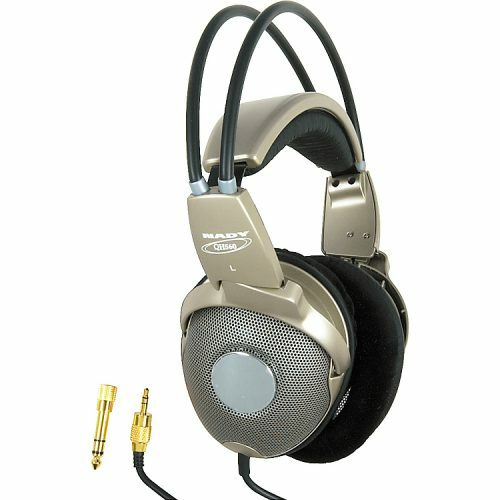 With features like memory foam leather covered ear pads, a 40mm driver with a frequency response from 20hz to 20 khz (so the lows and highs are present in the mix), and a detachable coiled 3.5mm connecting cable with gold plated connectors, the DJH-2000 will give you value and quality listening for years. 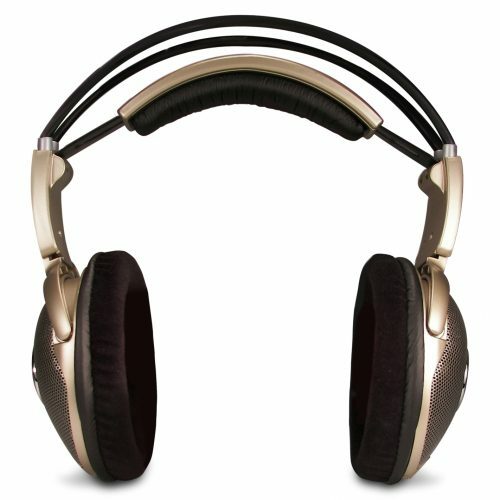 Categories: Headphones, DJ. 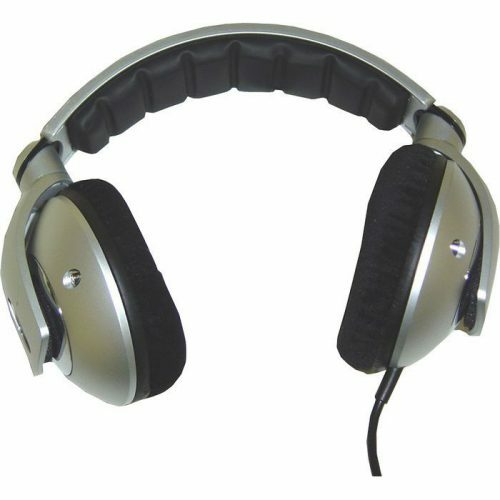 Tags: DJ, Headphones.